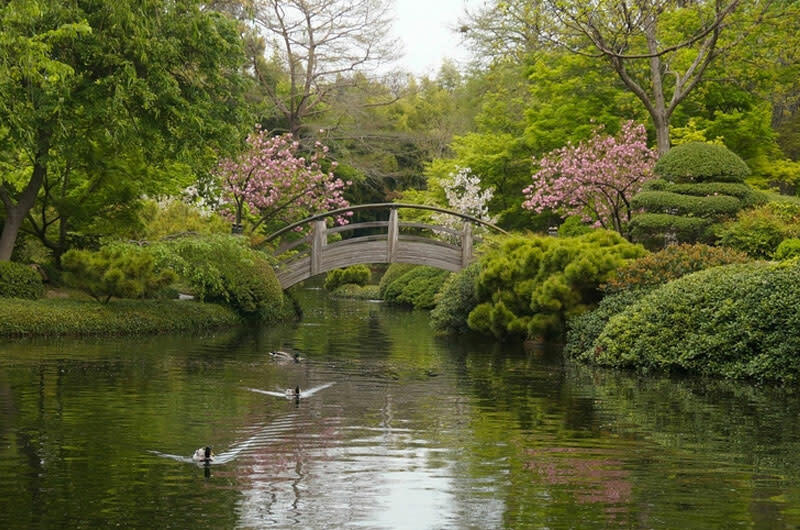 The Fort Worth Botanic Garden, the oldest botanic garden in Texas, is a lush 110-acre tapestry of dappled shade and vibrant splashes of color. 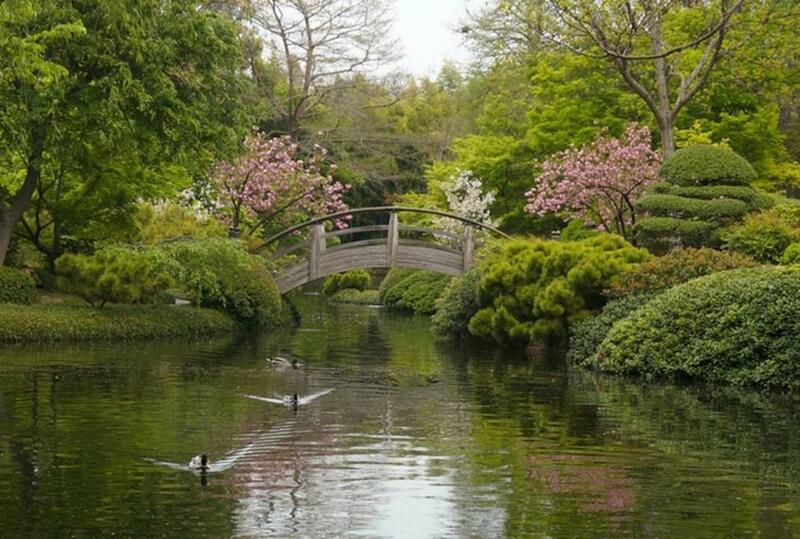 A peaceful haven nestled in the heart of Fort Worth’s Cultural District, the Garden is home to over 2,500 species of native and exotic plants that flourish in its 23 specialty gardens. The Garden opened in 1936.